More often than not, damage to your carpet in minimal in nature. So, why not opt for a reasonably priced patch instead of high priced replacement? 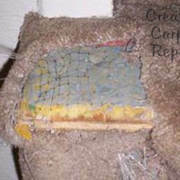 Creative Carpet Repair Long Beach can affordably patch any damage to your carpet. 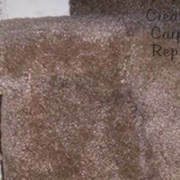 We have the expertise, tools and materials to fix any type of damage that may occur to your carpet! We will precisely cut out the damaged area and replace it with a properly inserted replacement piece. We most often use spare carpet you have, or we find an inconspicuous spot to pull it from. We use powerful resins to ensure the newly fitted piece will look like new and stay in permanently.